Capsule filling and molding are common technologies suitable for powder, liquid, and semisolid formulations. Atomized lipid excipients are used as lubricants, glidants, and flow aids for capsule filling with powders. Semisolid and liquid lipid excipients are mainly used as solubility enhancers in hard and soft capsules. 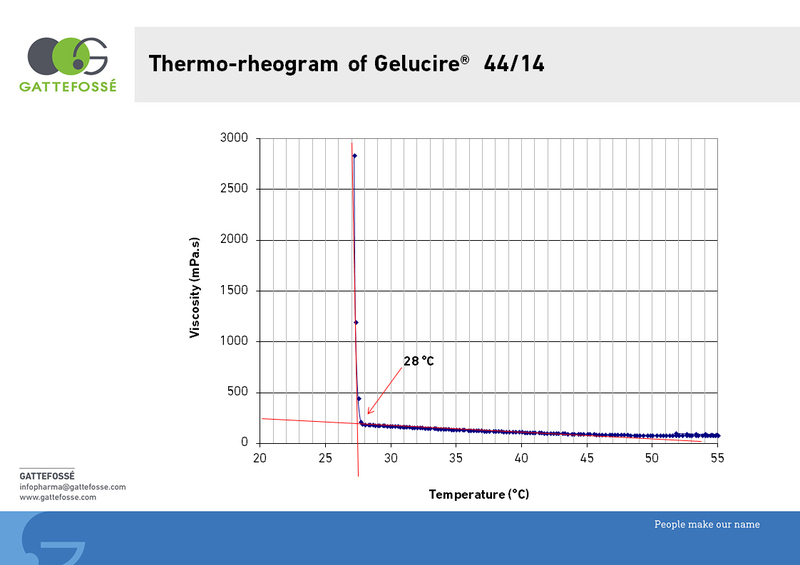 Gattefossé can help you determine the optimum process temperature and cooling rate for capsule filling and molding. Contact Gattefossé to get thermorheogram.